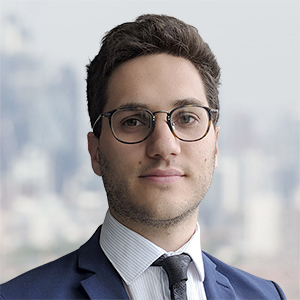 Loic joined Energy Aspects in July 2018 as an Econometrician and focuses on long-term energy modelling. He aligns Energy Aspects’ models with academic research in the field of commodities. Loic previously worked as a junior analyst at the French power grid system operator RTE. He holds degrees in Electrical Engineering from CentraleSupelec and Energy Economics from the French Institute of Petroleum (IFP School). 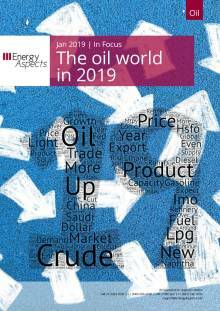 We use this 'In Focus' to identify and analyse six themes that we believe will shape the oil world in 2019. 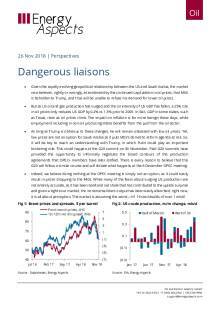 In the coming weeks we will also publish a podcast version of this report.Geopolitics – Apocalypse Now?Increasingly hard-to-predict US foreign policy is contributing to erratic decision-mak..
Myths and realities: are low oil prices truly beneficial for the US economy? Users licensed for the data service can access our global balances.Given the rapidly evolving geopolitical relationship between the US and Saudi Arabia, the market now believes, rightly or wrongly, as evidenced by the continued capitulation in oil prices, that MbS is beholden to Trump, and thus w..